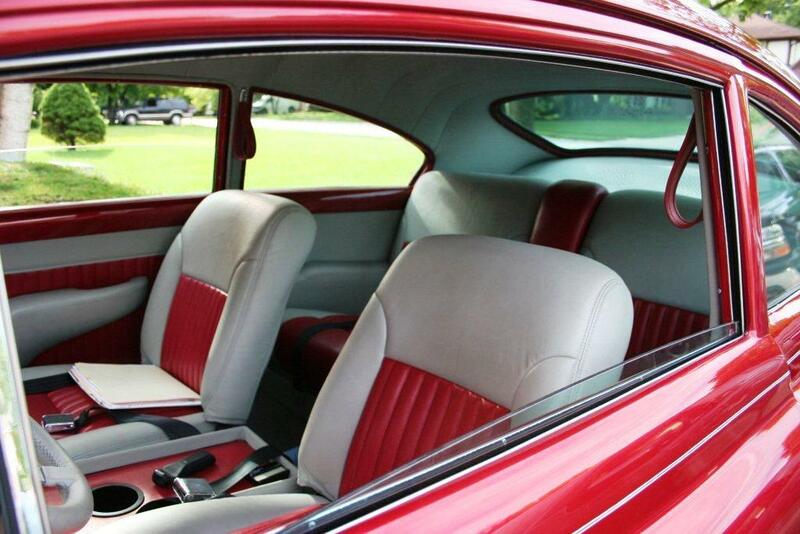 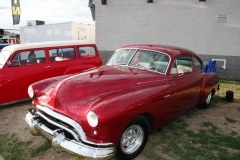 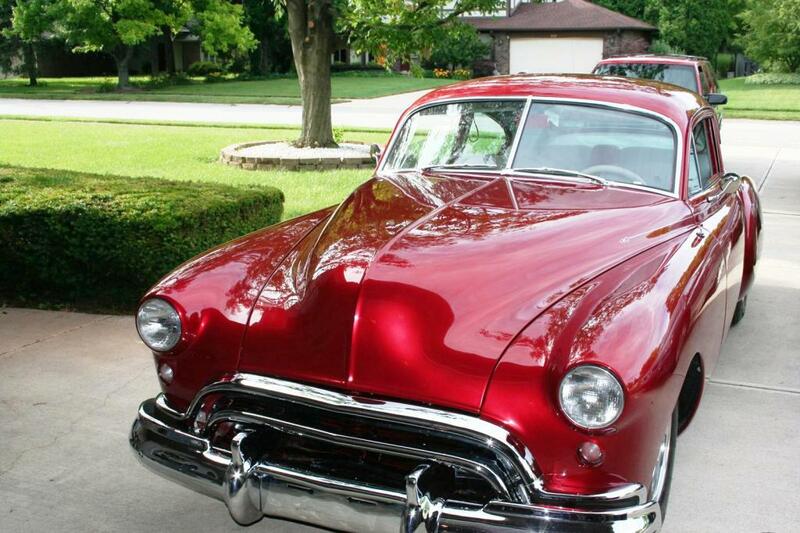 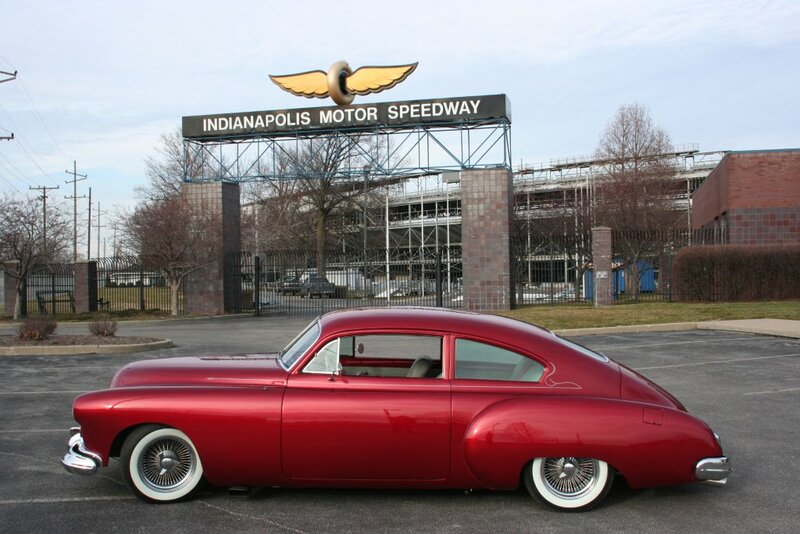 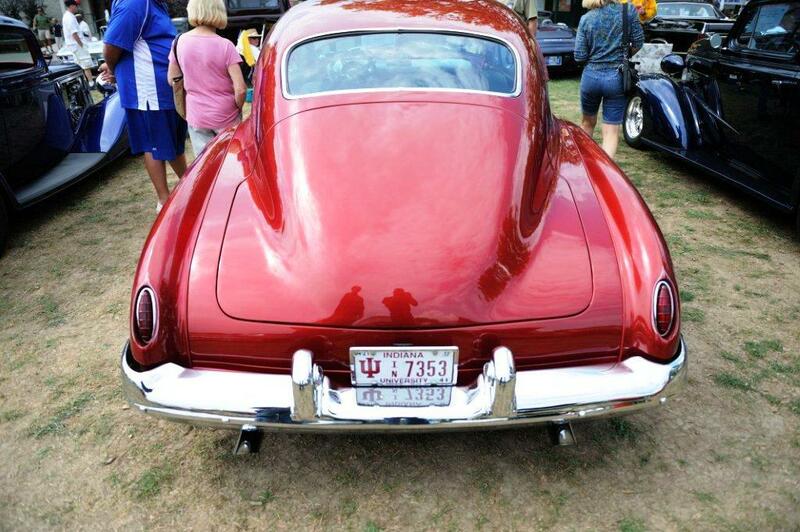 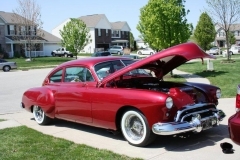 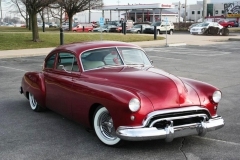 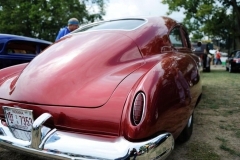 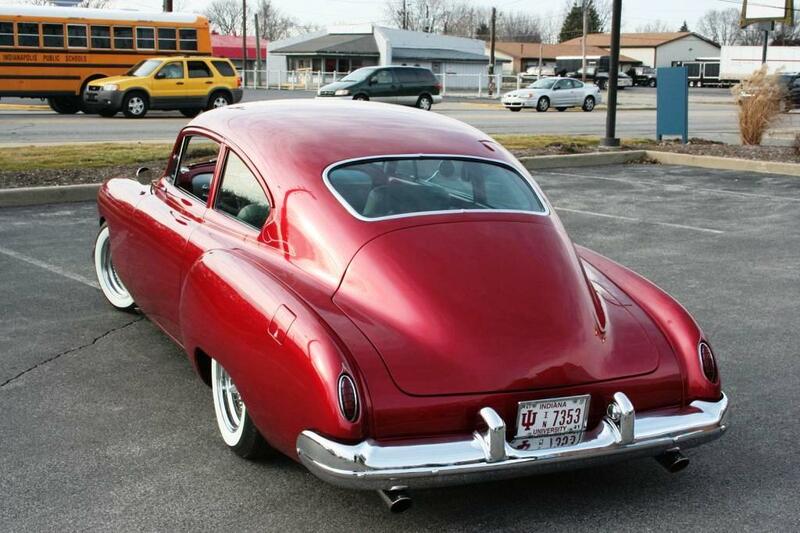 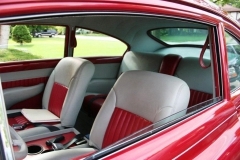 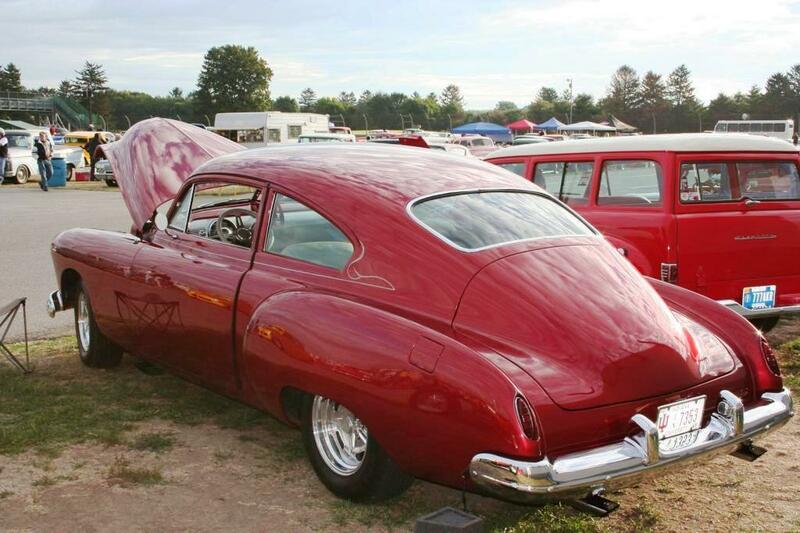 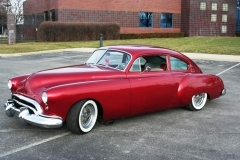 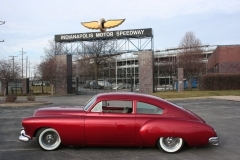 1948 Oldsmobile Fastback Rocket “98” – Shaved and Frenched – Wireless Entry. 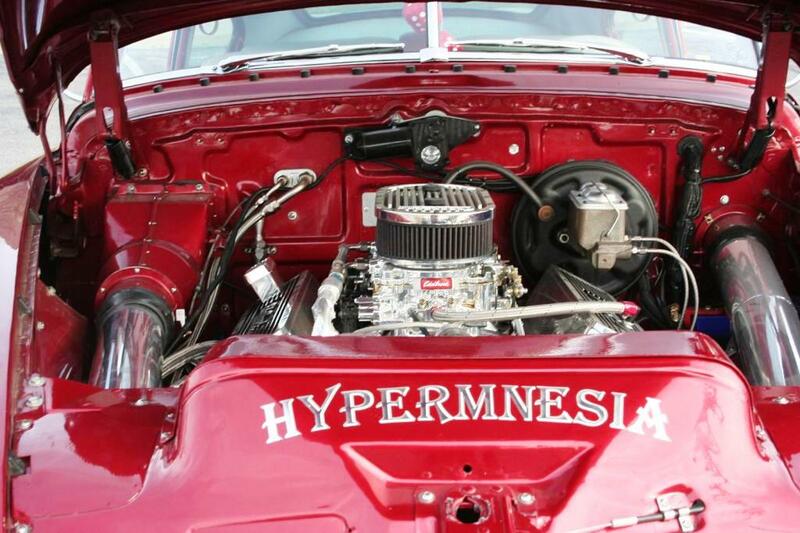 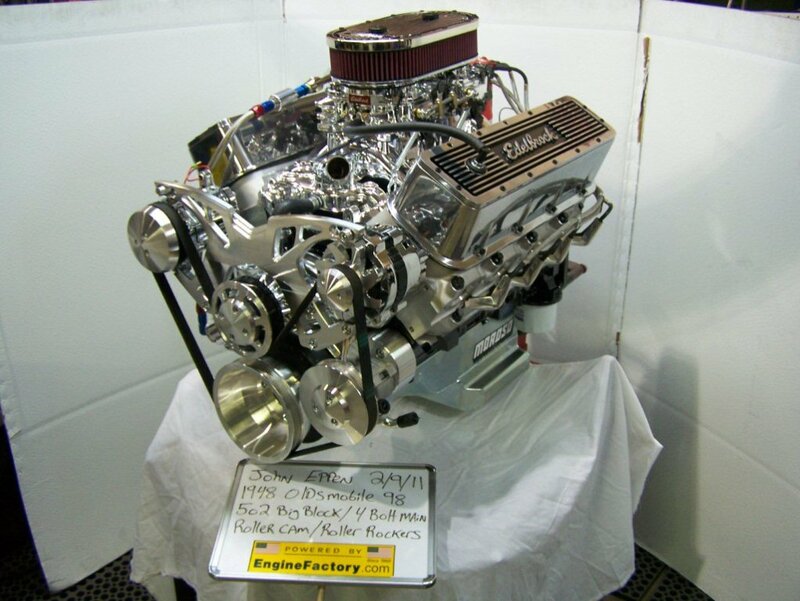 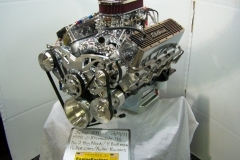 Custom built 502/600 H.P. 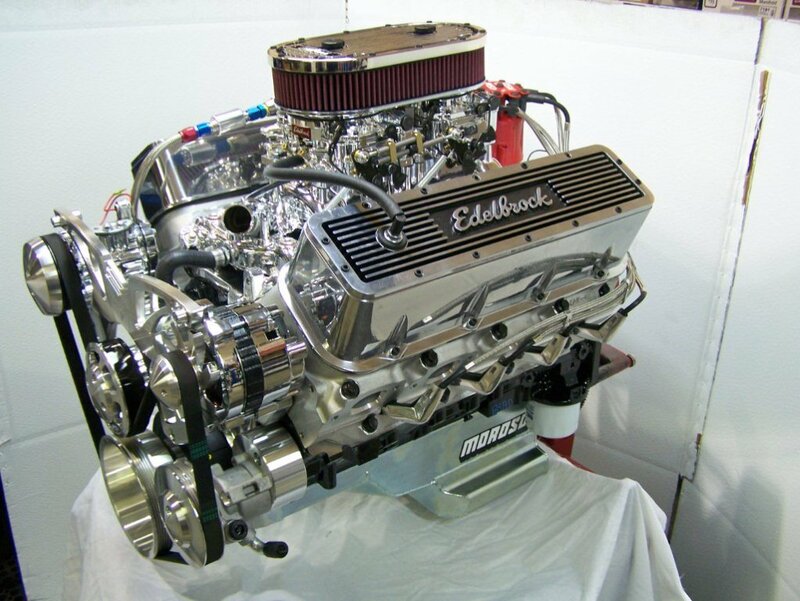 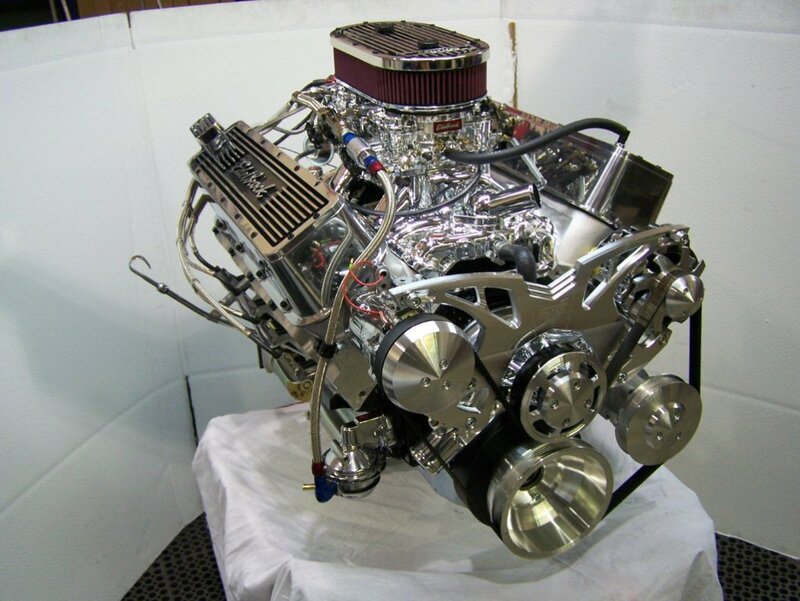 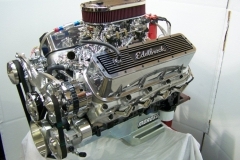 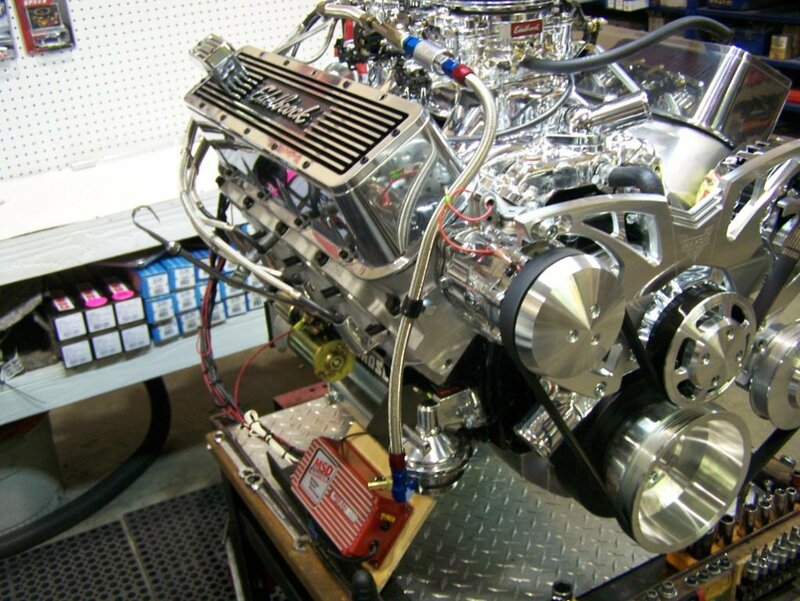 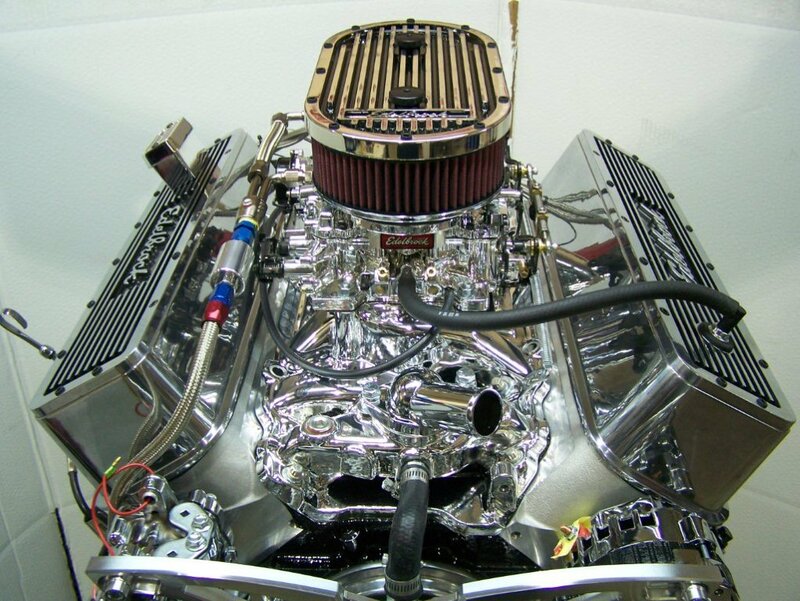 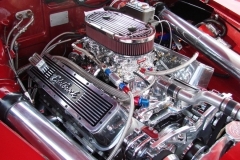 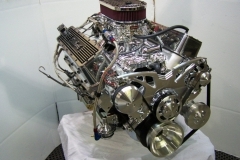 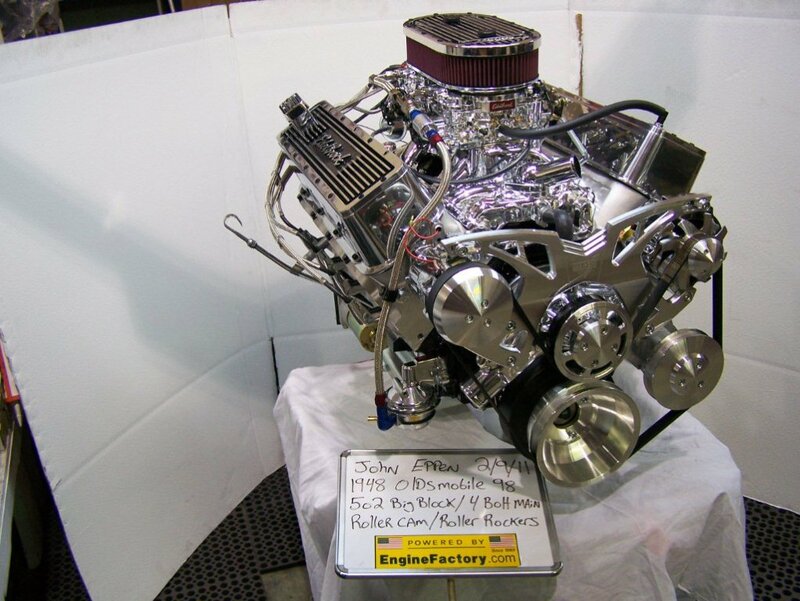 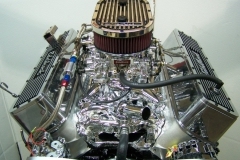 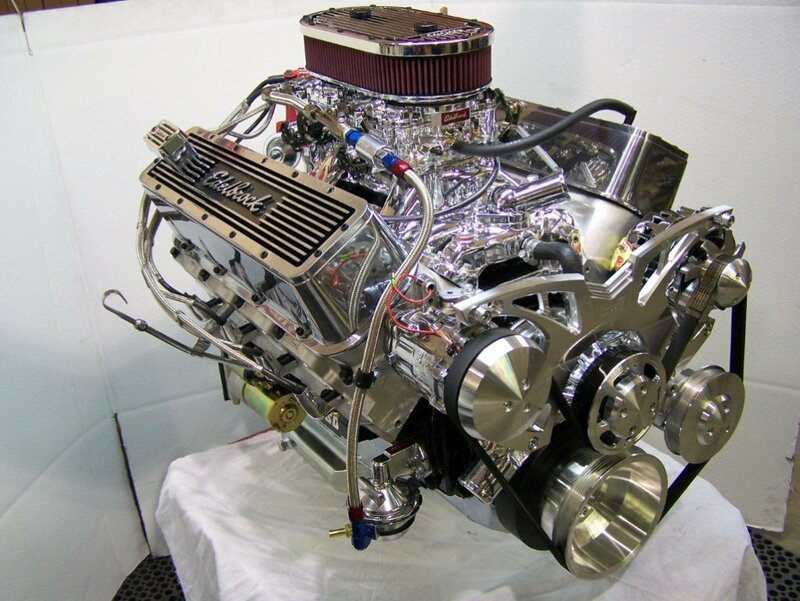 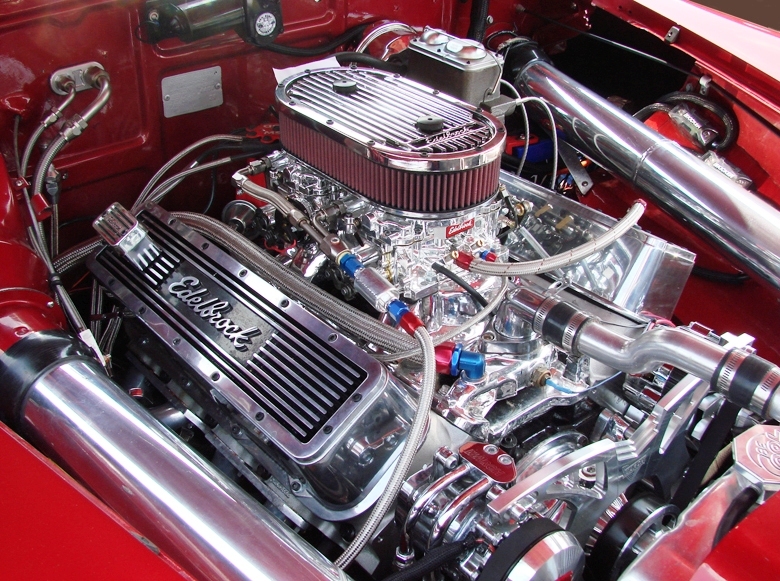 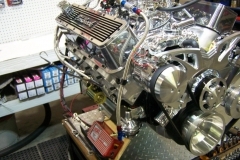 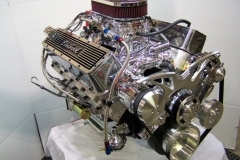 Engine with 2 Durashine Eldebrock Quads – Sanderson Headers – March Serpentine System- Four Link Suspension – “9” Ford with “Detroil Locker” – 700R4 Transmission – Cruise Control – Electronic Exhaust Cut Outs – Accu-Air Ride System – Custom Matched Leather Interior – Custom Built 100 Watt Wireless Sound System with Front and Rear Car Repeaters – Show Lights and much more! 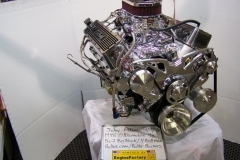 1995 GMC Suburban – New House of Kolor Paint – Candy Red /Black – New interior, new engine and transmission, 17″ rims, 1200 watt sound system with external speaker jacks.